This is an honest look at one man’s attempts to find both peace and justice in a thoroughly unjust world. 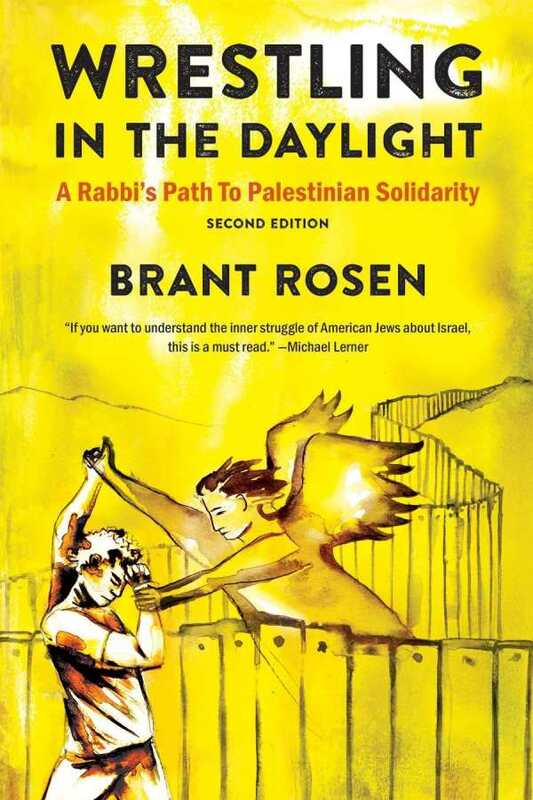 Wrestling in the Daylight is an unusual work with an idiosyncratic approach—a written documentation of Brant Rosen’s turn away from Zionism. The origins of Wrestling in the Daylight can be found in the Gaza War of 2008–09. At the time, Rosen self-identified as a Zionist, or at least as an American Jew who supported the idea of an ethnoreligious homeland for Jews in the Middle East. The brutality of the war, which claimed the lives of more than a thousand Palestinians and ruined the infrastructure of Gaza, caused doubts to form in Rosen’s mind. These doubts were all recorded on Shalom Rav, Rosen’s personal blog. Shalom Rav provides the heart and the guts of Wrestling in the Daylight, with blog posts, blog comments, and responses to those comments providing the bulk of the book’s material. As a result, Rosen’s work provides a very detailed look at how Israel and the political Zionism that philosophically supports its existence are perceived by American Jews. Wrestling in the Daylight is an allusion to the biblical story of Jacob, whose wrestling match with the angel in Genesis has long been interpreted as symbolic of Jewish struggles with God and their faith. Rosen clearly sees his struggles as being at least complementary to the turmoil experienced by Jacob. Throughout Wrestling in Daylight, Rosen seeks to create a multifaith dialogue—in this case, between Jews and Palestinian Muslims—while simultaneously searching for a “healthy” Jewish identity. Rosen’s conclusions are certainly controversial, especially considering left-wing, secular social justice played a bigger role in Rosen’s own awakening than did the Torah or the Talmud. What makes Wrestling in Daylight truly unique is how unapologetically naked its processes are—an unpolished political confession given in real time. This is an honest look at one man’s attempts to find both peace and justice in a thoroughly unjust world.